The U.S. House of Representatives voted 239-186 to pass H.R. 596, U.S. Rep. Steve King’s full repeal of the Patient Protection and Affordable Care Act, otherwise known as ObamaCare. The bill has previously passed the Republican-controlled House, but this will be first time it has been presented to a Republican-controlled Senate. 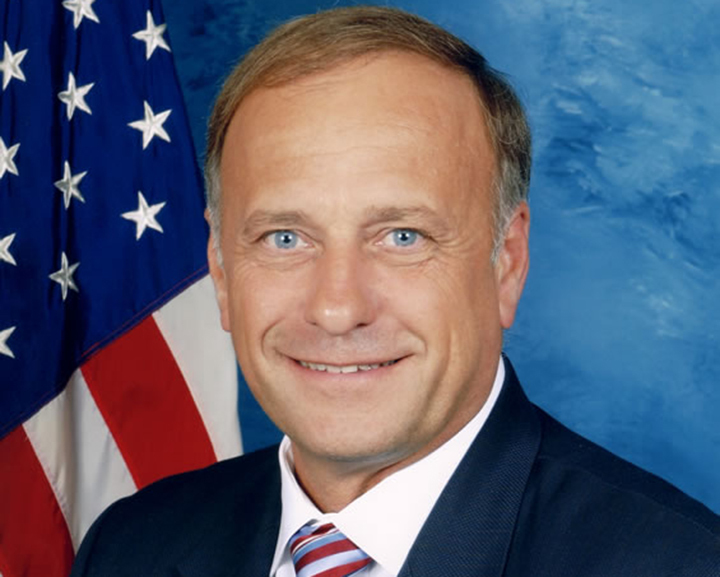 King (R-IA) spoke about the importance of the bill following the vote. His speech may be seen by clicking here.